Phong Nha Amanda Homestay is located in Phong Nha-Ke Bang Tourism center where belongings to Phong Nha-Ke Bang national park - a cave explorer's paradise ( Son Trach village :population 3000 that is the main centre, with an ATM, a growing range of accommodation and eating options, and improving transport links with other parts of central Vietnam. 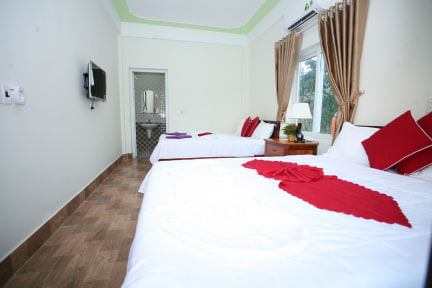 Phong Nha Amanda homestay's Reception Department can give you all information of Phong Nha National Park with friendly manner and fluently English skill. 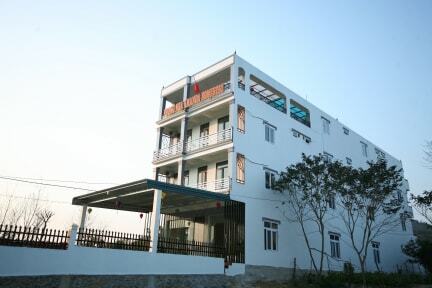 When you stay at Phong Nha Amanda homestay , it is too easy to get the transportation to the Vietnam Northern and Southern such as: sleeping and tourist bus, train ticket.